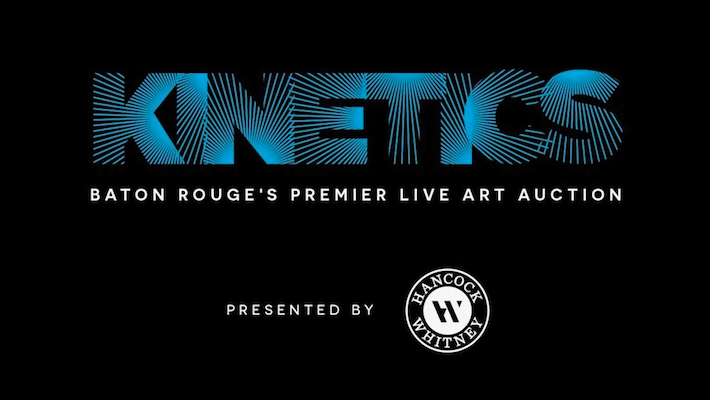 Baton Rouge Gallery's annual benefit event, KINETICS, presented by Hancock Whitney, returns to BRG with its fun and fast-paced live art auction on Friday, November 9, 2018. Each year the event celebrates the energy of contemporary art, specifically in Louisiana's capital city, providing a chance for arts lovers to celebrate their passion while bidding on more than 30 original works from some of the region's most talented and prolific artists. In addition, the night features live music, great food, and complimentary drinks for everyone in attendance. 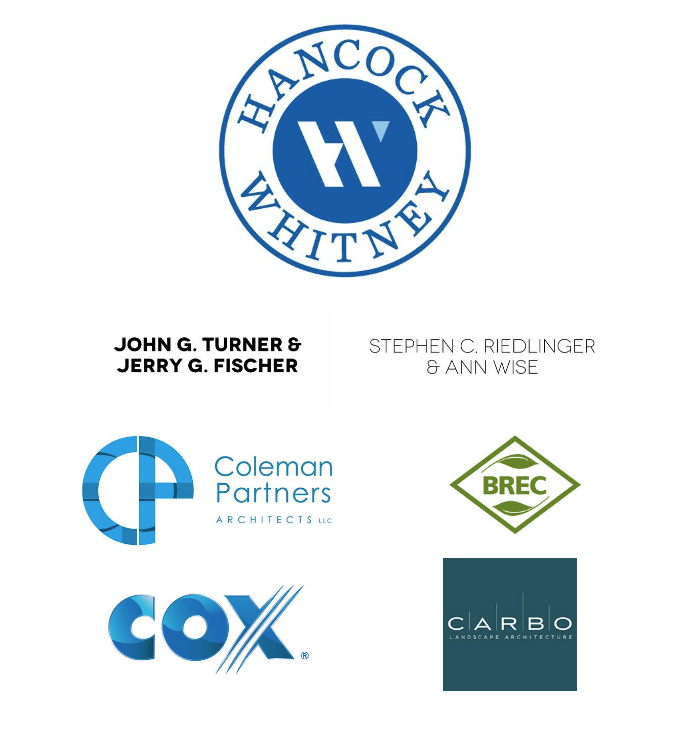 A portion of the evening's proceeds go directly to the local and regional artists that make up the gallery's artist member roster with the remaining funds supporting BRG's twelve exhibitions annually, numerous beloved cultural programs, and more! During the KINETICS live auction, bidding opens at just $100 for every work up for bid, giving those in attendance an incredible chance to grow their collection while having a great time with their bid paddle in the air. Don't miss this special night that supports both local and contemporary art in Louisiana's capital city!